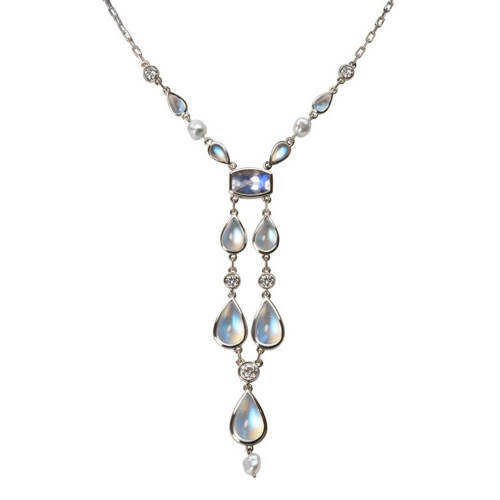 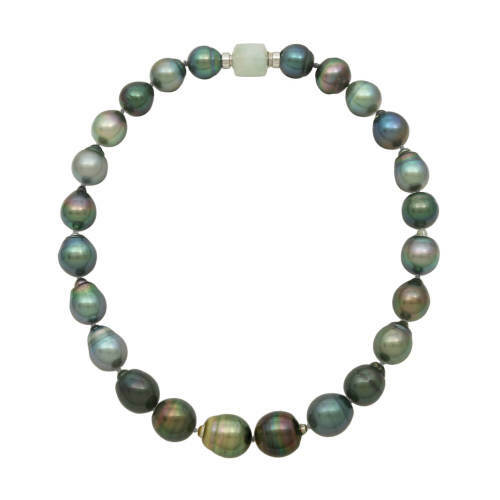 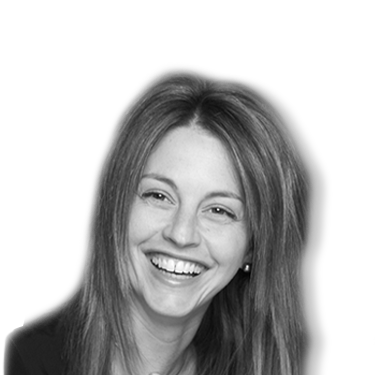 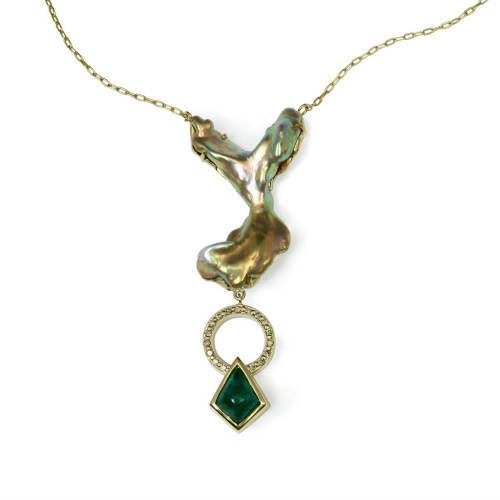 Elisa Browsh founded Elyria in 1996 as an import company specializing in rare and unusual Tahitian pearls. 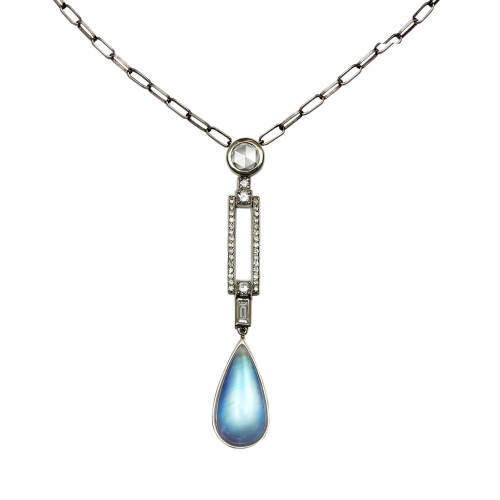 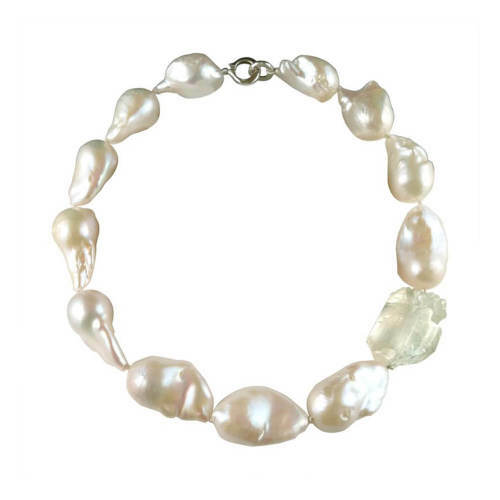 For over a decade, Elyria supplied pearls to jewelers and designers as she traveled in Asia and the South Pacific seeking the most unique and beautiful pearls available.  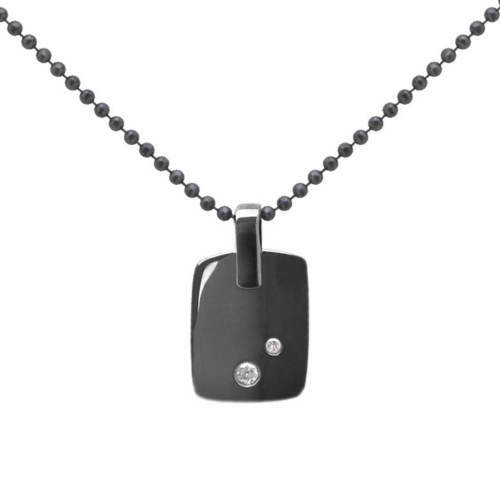 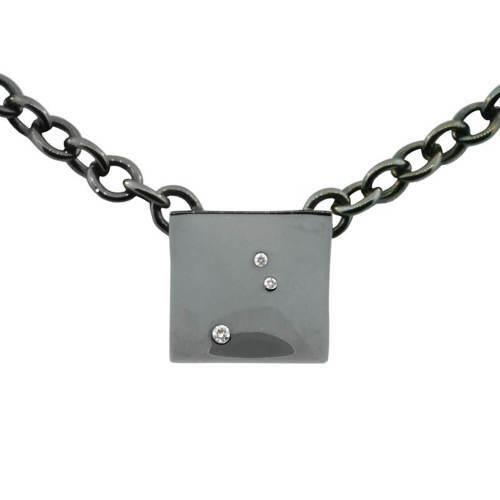 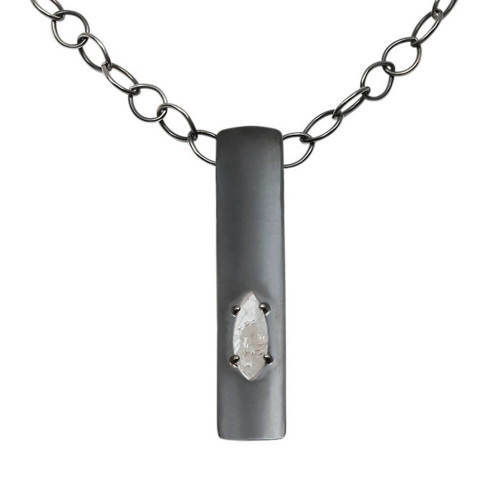 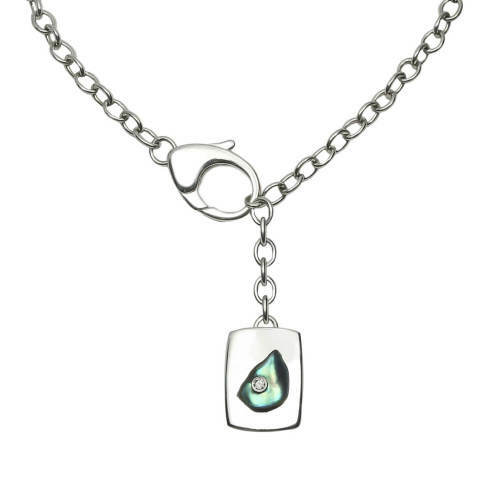 Today, Elyria Jewels is known for its own fashion-forward jewelry collections. 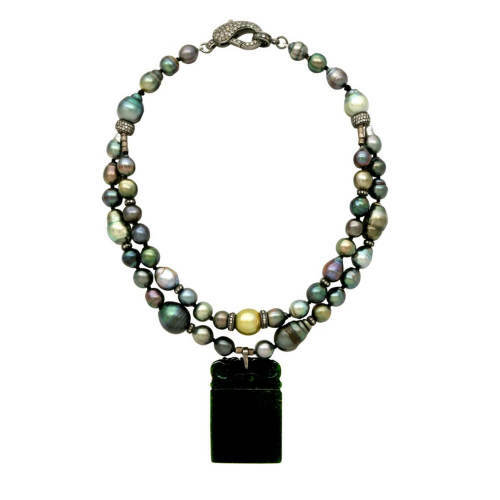 Balancing industrial chic with a luxurious, bohemian aesthetic, Browsh incorporates her beloved pearls into sophisticated silver and gold jewelry. 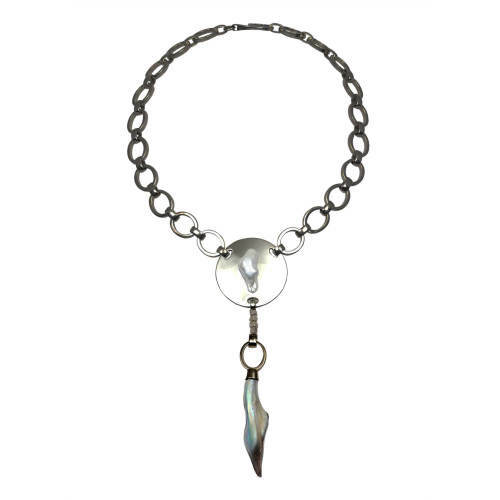 Elisa’s work is inspired by influences as diverse as tribal adornment and vintage Cartier. 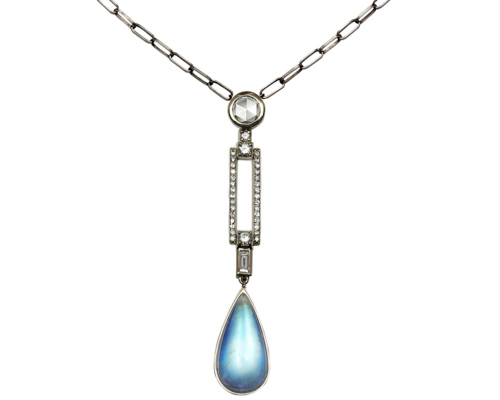 The Elyria Jewels collection includes silver and gold jewelry, as well as a wide variety of precious stones and pearls. 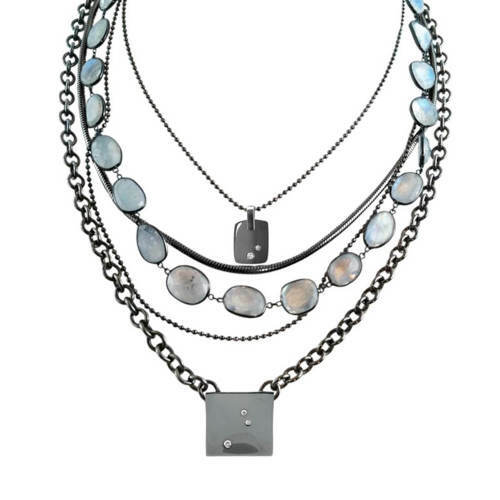 Elisa Browsh styles do well because they have the ability to look good dressed-up or if the client wants to dress down.